Keep your house warm and save money this winter with help from heating oil experts, Rix Petroleum. Energy bills are secret statements that slip out of your bank account every month. Unlike the price of food or petrol, that we can see every time we make a purchase, our energy bills come as a surprise. So, how do you manage your money when it comes to home heating? We teamed up with Rix Petroleum to bring you a complete guide to cheap heating oil that will help keep your costs down and leave you feeling toasty warm. Why should I use heating oil? This guide is specifically for those who use heating oil already and want the best value for money. Instead of getting gas via pipes, heating oil is transported to your home and stored in a concealed tank. It’s likely you already know the benefits of heating oil, but we don’t want to leave any stone unturned. Heating oil is safe. Oil is not explosive and only ignites when exposed to a furnace. It’s the perfect family-friendly alternative to gas. Efficient. Heating oil is incredibly efficient meaning that you get a good return for every unit that is used. 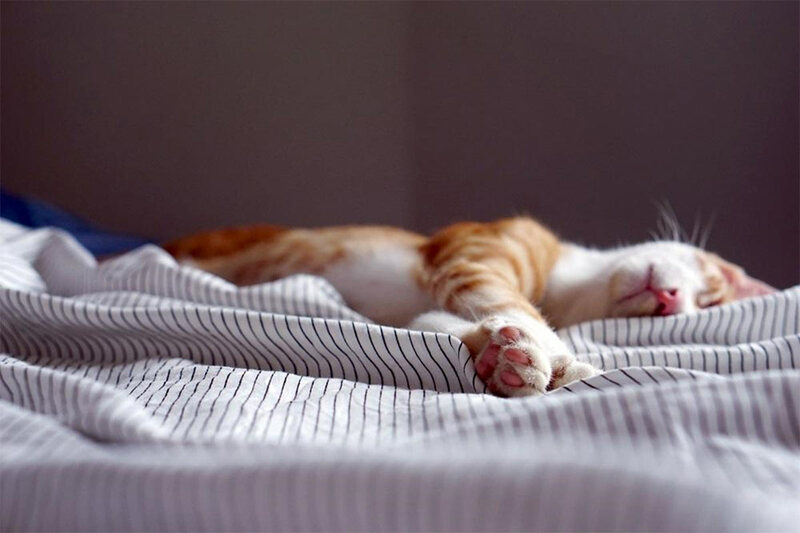 Cosy and warmer. An oil flame burns 300 degrees hotter than natural gas leaving your home warmer and more comfortable for longer. Popular with many. Around 1.3 million UK households have chosen heating oil, opposed to traditional gas, to heat their homes. A home energy solution trusted by so many is worth looking into. If you want to beat the seasonal spikes, now is the time to buy heating oil. As the winter nights draw in and people start to turn on their home heating, naturally, prices shoot up. It’s all about supply and demand. When customer demand for something increases, generally its value goes up. Get the best value for money by shopping ahead of time. Basically, if you buy extra in summer, you will save money the whole year around. Knowledge is power, so the first step is to ensure you are getting the best value for money and not paying a fortune for a service that would otherwise be cheaper from a competitor. Compare your heating oil quote against different online suppliers before making a decision. Don’t just accept a quote from the first supplier that comes along. Likewise, making a selection based on cheap heating oil could backfire. Look at customer reviews, first. There’s a lot to be said for customer satisfaction and, therefore, trust in a business. Both heating oil and the tank you store it in can cost a pretty penny. Keeping your tank safe and secure is essential if you want to hold on to your money. The Oil Firing Technical Association (OFTA), the national body that represents suppliers, suggest having at least one annual inspection. However, there are checks you can do on a regular basis to prevent cracks, corrosion and discolouration that can lead to you needing a replacement. Check heating oil theft is covered by your household insurance. You’ll need to ask if it covers loss and theft along with the clean up following an oil spillage. Consider installing CCTV all around your property. The location of your tank is a contributing factor. Make sure your heating oil tank is situated within reach of your property but is not visible from the main road. If it is visible, surround it with thorny bushes. Thieves will think twice before climbing across thrones to access your heating oil tank. What’s more, the slight drop of blood will proof enough forensic evidence to track down a culprit. Keep all gates to your property and garden locked at all times. It’s also worth investing in a security lock for your heating oil tank to put off pesky pickpocketers. You can always register for theft alerts in your area to offer peace of mind. A heating oil supplier you can trust! Finally, you will need to source a heating oil supplier you can trust to deliver an excellent service. At Rix Petroleum, they never leave you out in the cold. Whether your previous supplier has let you down, your tank is low as a new customer, send your requirements, and they’ll come directly to your home. Having been awarded the Feefo ‘Gold Trusted Service’ award for three years running for their consistently excellent levels of customers service, you can trust them to deliver your heating oil needs. 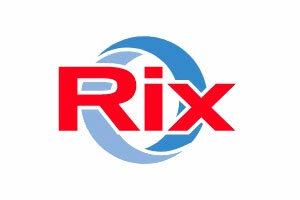 Visit their website here www.rix.co.uk for your free, no-obligation quote.